Old City Swim School is your home in the DC area for anyone looking to get their kids safe in and around the water. Far from your typical Swim Lessons, Old City Swim School runs DC’s only Swim America program. 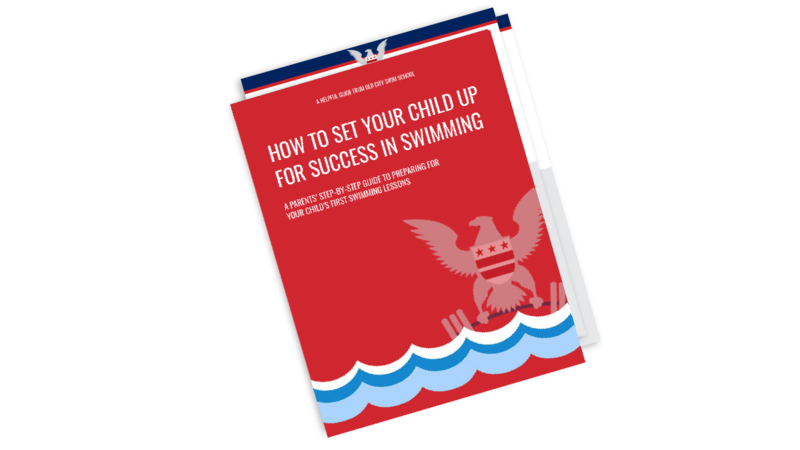 Swim America is a Learn-to-Swim curriculum, designed by the best swimming coaches in the world, it serves one purpose: to teach your children to swim as quickly and efficiently as possible.